This extension keeps the registration data somewhere in the database until customer confirms his identity. Only when the customer has confirmed his identity (number/email) then we replay the account creation. If you did not enable customer approval, this extension will delay the welcome mail sending until the customer confirms his phone number. Once it is confirmed, the original Opencart welcome mail will be sent to the customer to inform him about account creation. The store owner is informed that an account has been created. 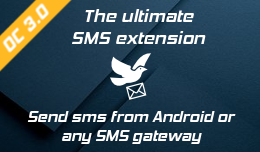 Allow resend of code by SMS up to 3 times in case of GSM network problem, then ask user to contact the support if she cannot receive the SMS. 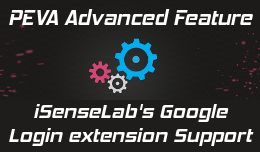 This advanced feature lets you confirm telephone/email when customers register using the isenselab's Google Login extension. 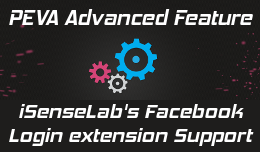 This advanced feature lets you confirm telephone/email when customers register using the isenselab's Facebook Login extension. 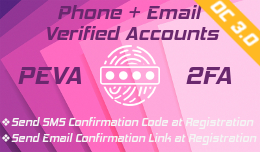 This advanced feature lets you confirm telephone/email when customers register at checkout using the Dreamvention Ajax Quick Checkout extension. 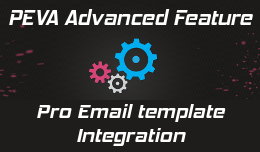 This advanced feature lets you send the activation email as HTML email by using the Pro Email template extension. smshare extension: This extension requires smshare module to work. It support both smshare standard edition or the smshare saas extension. 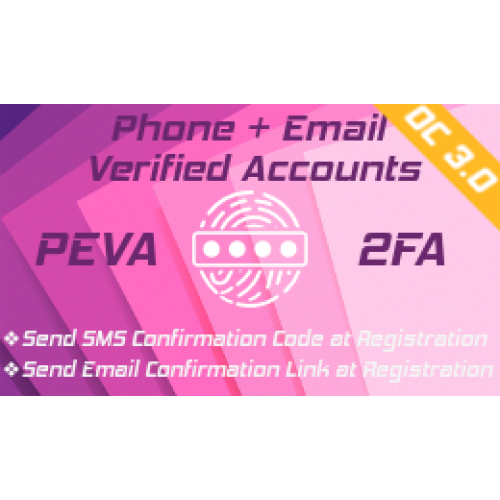 If you already have a module that modifies the registration process. 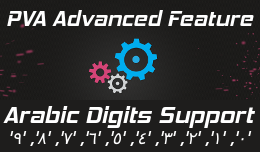 Consult the support team before buying to discuss integration costs. We offer custom modification services to this module to fit your need. Don't buy this module if you already have (and you do not want to uninstall) module that does email verification.